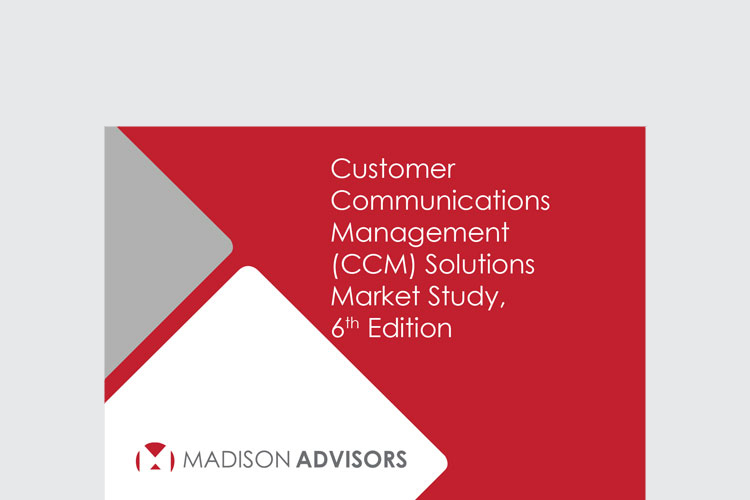 August 3, 2017, Colleyville, TX—Madison Advisors today announced the release of its new market study, “Customer Communications Management (CCM) Solutions Market Study, 6th Edition.” The report provides an overview of several CCM technology solutions available in the market, with a particular focus on how each solution has evolved to innovatively solve the challenges associated with customer communications management and the requirement to keep up with changing consumer technology and consumer demand for a digital experience. 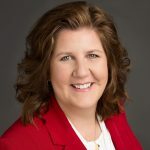 Additionally, the study provides an update on changes in capabilities reviewed in the fifth edition of the report, including multichannel delivery and support for social media, as well as a review of current trends in the market and comprehensive matrices that detail how each solution is positioned to stay abreast of these trends while meeting the increased requirement of enhancing the customer experience. 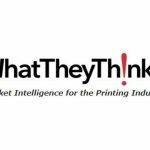 To purchase the full report “Customer Communications Management (CCM) Solutions Market Study, 6th Edition,” click here.